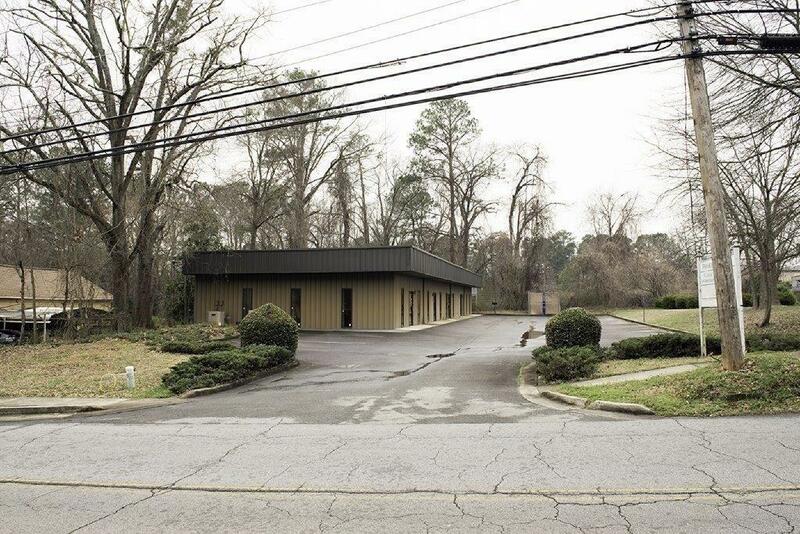 This well-located property is in the city of Lawrenceville, Georgia. 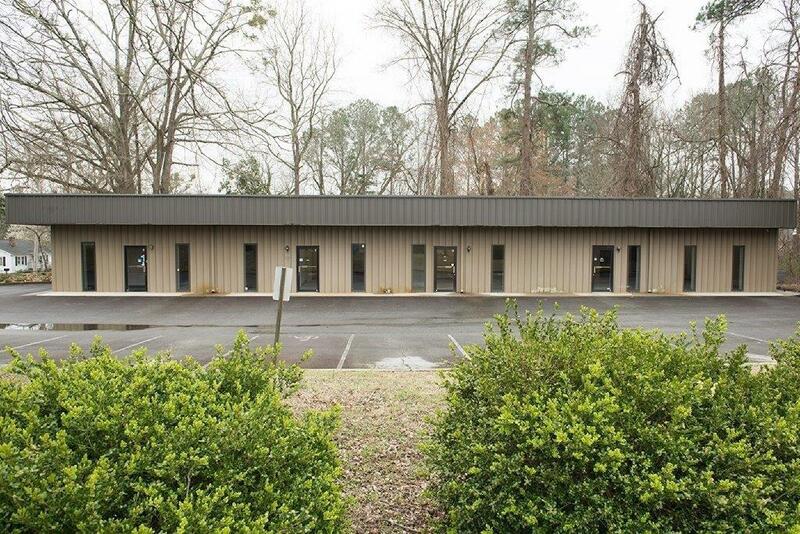 It is an approximately 4,400 sq ft commercial property, which is zoned Office Institutional. 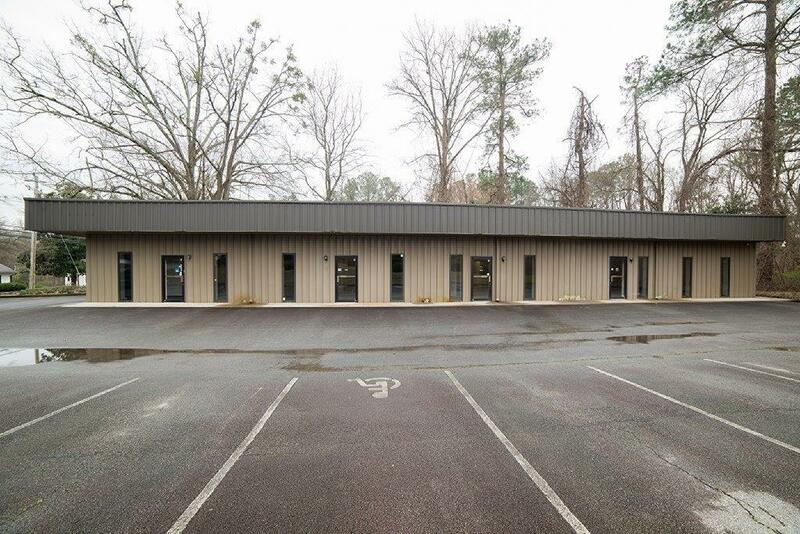 The building is currently one large office space, that was originally built as four units. It can be easily converted into four units. Currently, in the building, there are six individual offices, three bathrooms & is stubbed for two additional bathrooms along with two large open spaces. 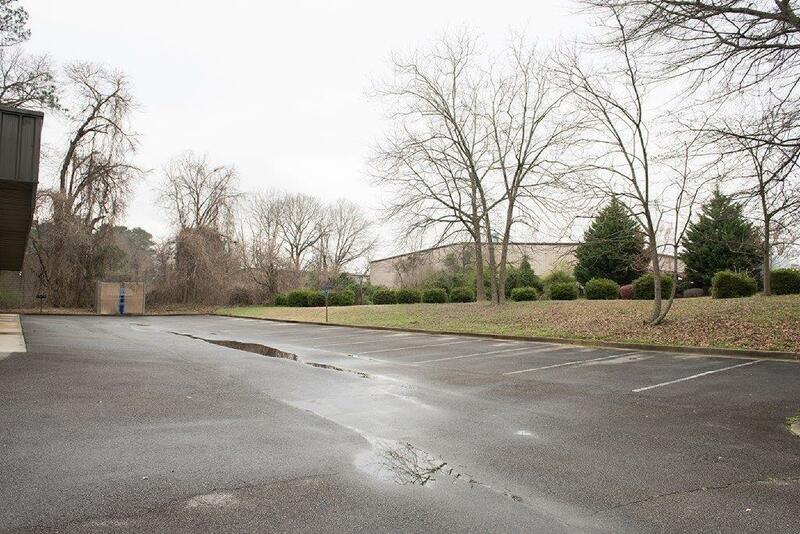 Minutes from historic downtown Lawrenceville, Gwinnett Justice & Administration Center, Gwinnett Medical Center & much more.